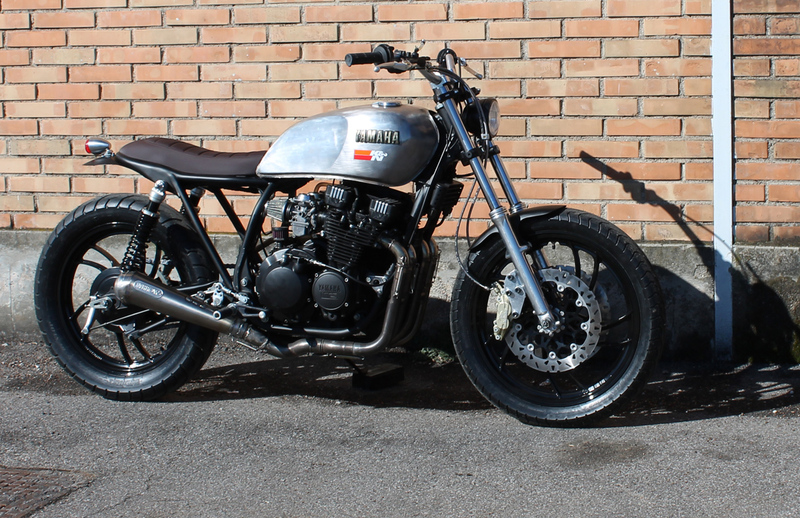 Ribera from Italie promised me to send better pictures of his Yamaha XJ 550. 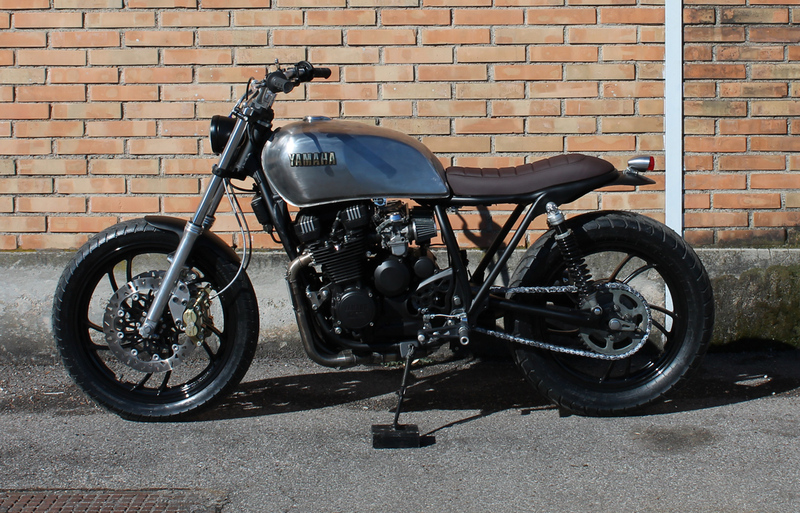 I never knew I wanted a XJ550 but now I do. This thing is so right.